Decades of Success: Since 1938, Kaplan has gotten more people into elite law schools, like Vanderbilt, than any other LSAT prep program. Take an LSAT classroom course in Nashville, TN. Find an LSAT Tutor either in Nashville or online. 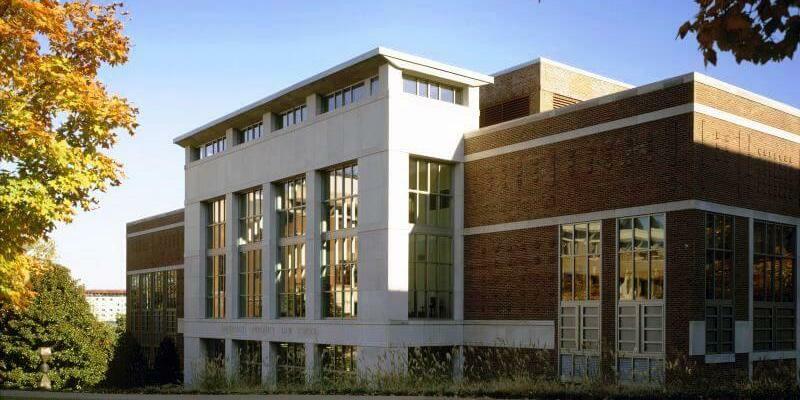 Vanderbilt Law School has an average LSAT score of 166 (93.2 percentile). Vanderbilt Law has always been one of the top 30 law schools in the country and is currently ranked 17th. The admissions rate is 38.1%, making it a competitive school. The average GPA is 3.67. The average starting salary of graduates in the private sector is $130,908 and in the public sector it is $56,000. The admissions deadline is April 1st.